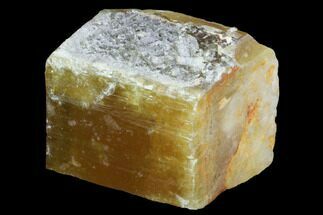 Here are some magnificent, gemmy, golden-yellow, twinned calcite crystals from the famous Elmwood mine. 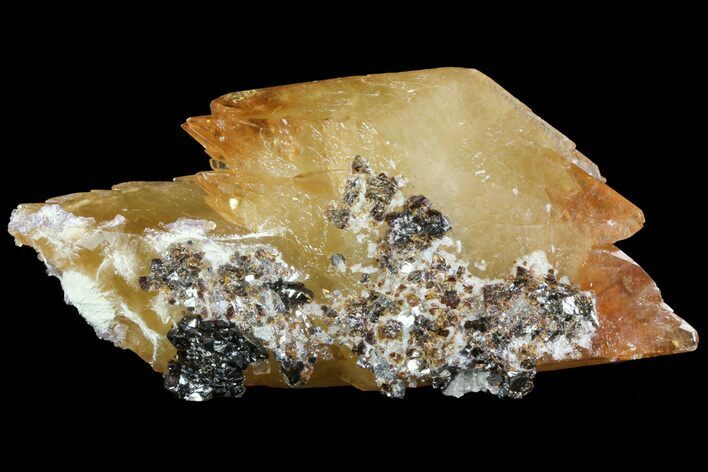 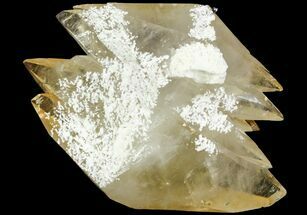 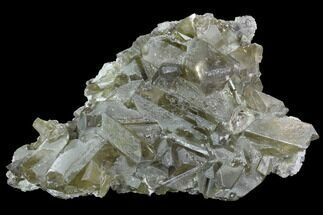 They contain many sphalerite crystals that coat one side of the crystals. 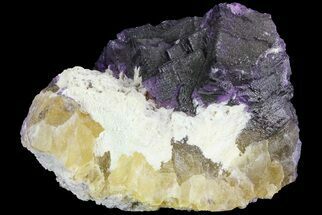 A small amount of purple fluorite can be seen along one of the calcite terminations, as well as some barite crystals which lay adjacent to the fluorite. 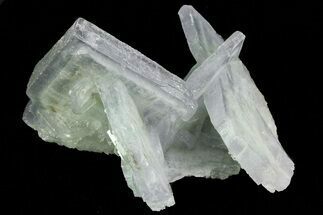 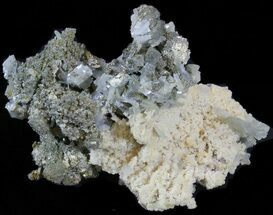 Some portions of the calcite have iridescent properties.